For a long time, the pinnacle of cycling was racing at the top level. If you were serious about riding, you eventually ended up in the peloton. With that came the “need” for bikes aimed at the cycling public to have descriptions that mostly focused on weight, stiffness and what material. 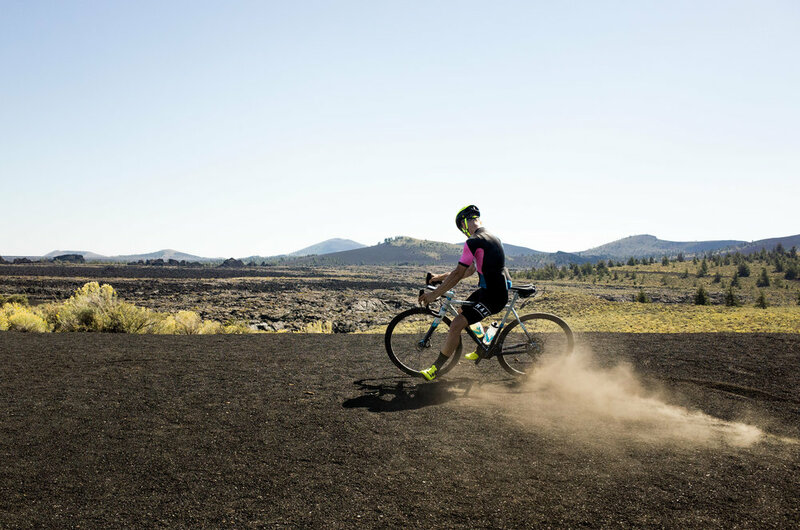 What if you love riding, but racing is not your pinnacle? Where do you go? Is it important to have a 12lb, super stiff carbon bike and 23mm tires? What about how the bike rides? What about how you feel? Are you a part of the bike? Over the last several years, more and more riders are bucking the notion that skinny tires, pace-lining and buying a new wonder bike each year, realizing that that doesn’t align with them as a cyclist. Finding new roads (sometimes made of dirt), taking a right down an unknown path, even though your map tells you to go straight. This is the domain where you want a machine that you love. Weight doesn’t matter, ride quality does. 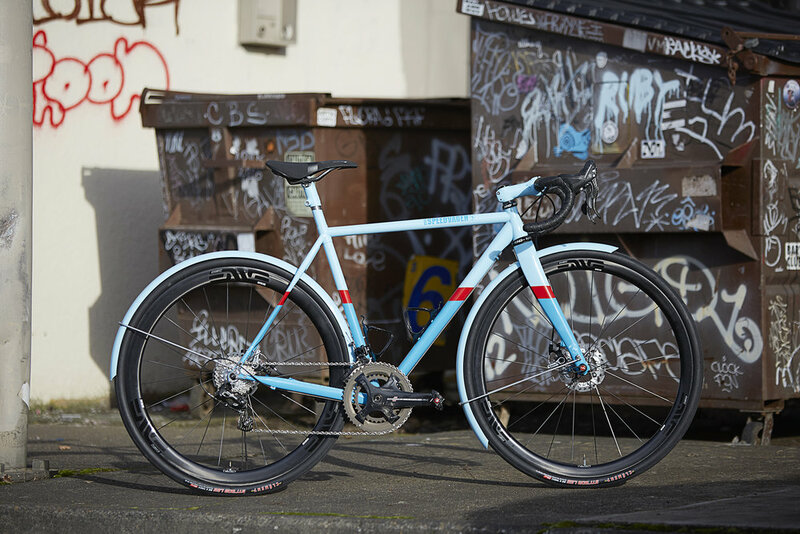 Feeling like this bike fits you like a glove and puts up with a rugged day of… whatever. Details make the difference. 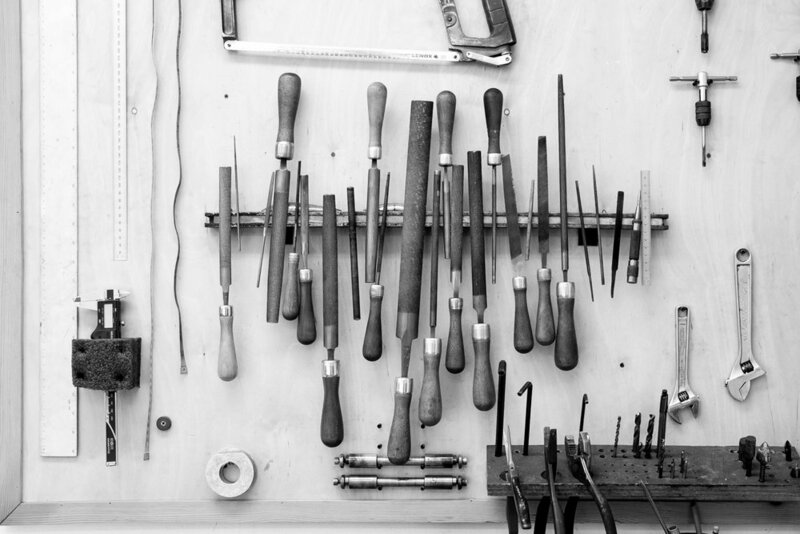 The time and care we put into each bike goes toward the craft of hundreds of details big and small. Each refinement alone is not revolutionary, but when put together make for a rarified gestalt experience, on and off the bike. This sum, greater than each part, is a feeling — an emotion for how the bike rides that only a Speedvagen can give you. 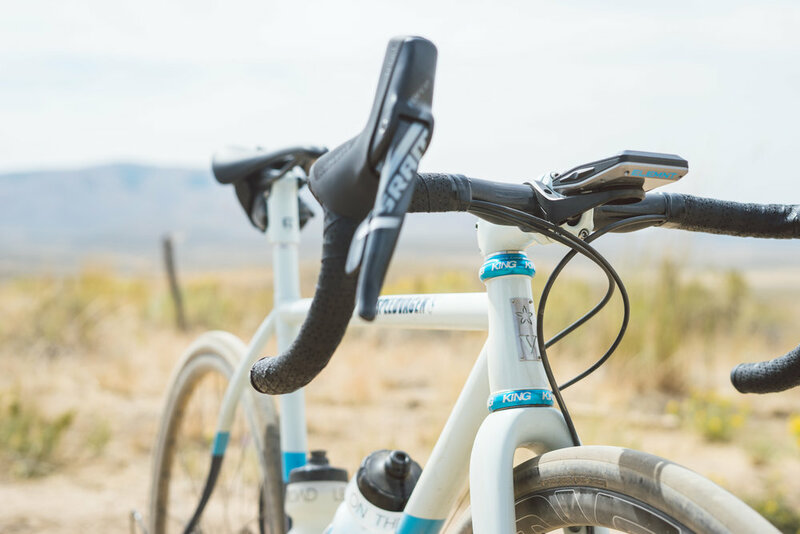 From customer service, to metal work, to paint, build out, packing the bike on our Sled system, we put an average of 150 hours into each Speedvagen. Want flat mount thru axle? We got you. Want QR, with mechanical brakes? We got you. Need fenders? We KNOW fenders. 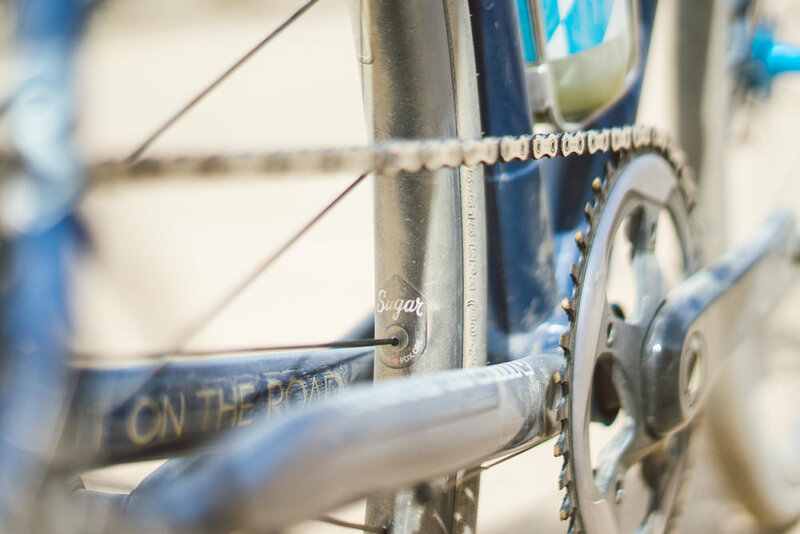 The Rugged Road is our bike for where you want to take cycling, not where cycling wants to take you. That's an important difference. The integrated seatmast makes for beautiful lines. There are a couple of things that are unique to our bikes. 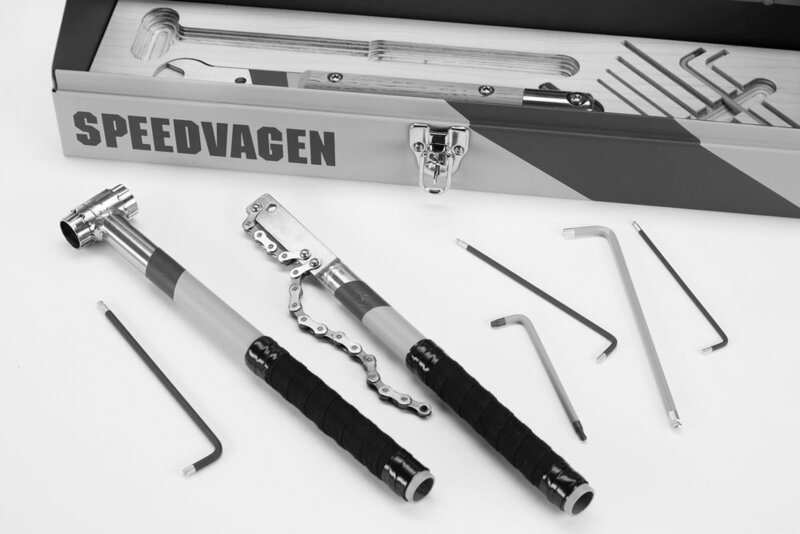 Each length of every Speedvagen seatmast is finished specifically for its owner. We also use stainless steel around the top of the seat tube where our post head mounts, rather than the post head wearing on a painted surface. The result is lighter and cleaner than a traditional seatpost, and the collar looks great topped with our ENVE-made Speedvagen post head. Riding in Portland 365 days per year, we know (and love) fenders. 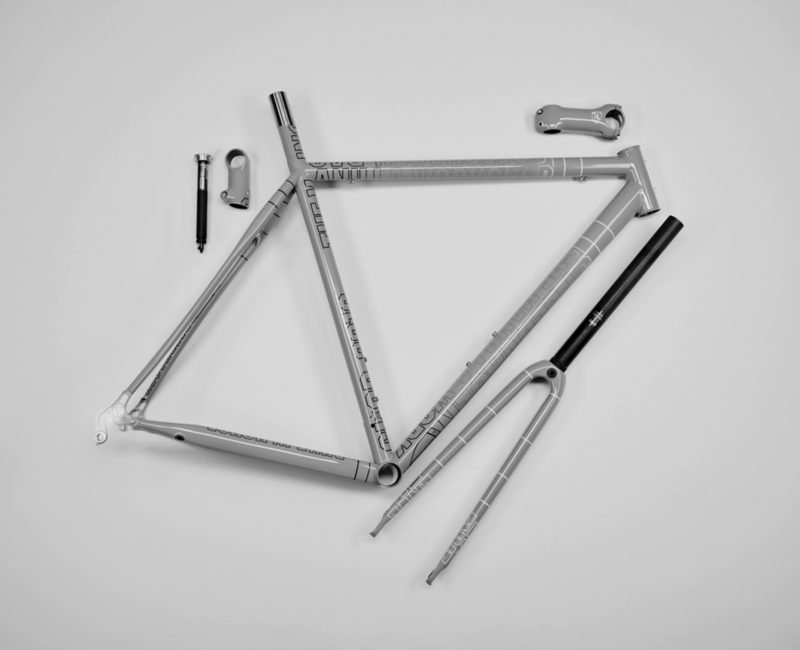 Honjo fenders (made in Japan) are the lightest and most beautiful available. For the Rugged Road we customize the fenders to size, they then paint to match so that they’re more of an extension of the frame, rather than more stuff that’s just bolted on.